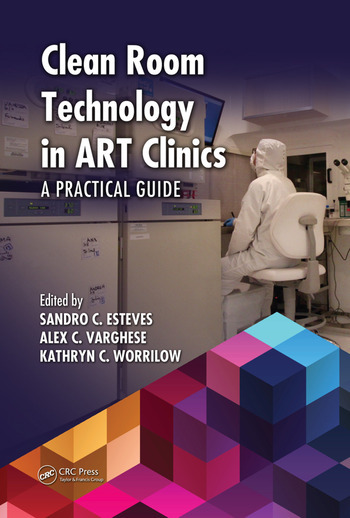 A new book of interest 'Clean Room Technology in ART Clinics: A Practical Guide', edited by Sandro C. Esteves, Alex C. Varghese, Kathryn C. Worrilow. 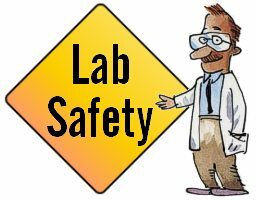 Regulatory agencies worldwide have issued directives or such requirements for air quality standards in embryology laboratories. 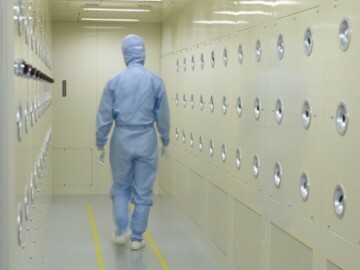 This practical guide reviews the application of clean room technology or controlled environments specifically suited for Assisted Reproductive Technology (ART) Units. Its comprehensive coverage includes material on airborne particles and volatile organic compounds, including basic concepts, regulation, construction, materials, certification, clinical results in humans, and more. Tim Sandle has contributed a chapter, titled 'Clean room design principles: Focus on particulates and microbials'. Before infecting humans, tick-borne bacteria or viruses first have to get past a tick's defenses to colonize it. How this occurs is not well understood. To investigate, Yale researchers studied a model of the second-most-common tick-borne infection in the United States, human granulocytic anaplasmosis, which can cause headaches, muscle pain, and even death. Pharmaceutical on-line has published a useful overview of FDA warning letters issued in 2016. 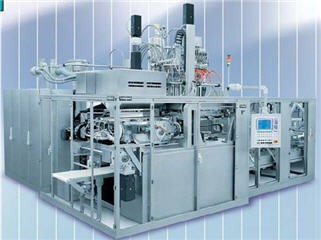 This comes from Barbara Unger, Unger Consulting Inc. The number of drug GMP warning letters issued more than doubled over the previous year, from 42 in FY2015 to 102 in FY2016. The compounding pharmacy/outsourcing facility segment continues to attract disproportionate enforcement attention from FDA, receiving more than 50% of the warning letters for the third fiscal year in a row. This suggests that firms are not learning from the enforcement actions taken against others. The number of warning letters issued to API manufacturers and dosage manufacturers is approximately equal in FY2016, with a dramatic increase in the number of warning letters issued to API manufacturers over those issued in FY2015. Excluding the compounding pharmacies and outsourcing facilities, FDA continues to focus enforcement actions outside the U.S. (OUS), where most generic drugs are produced. Over three times as many warning letters were issued to OUS firms compared to domestic firms. Firms in India and China received 71% of the warning letters issued to firms outside the U.S. Warning letters issued to sites in China increased from two in FY2015 to 15 in FY2016. The percent of warning letters that cite deficiencies in data integrity remains consistent at approximately 80% for OUS firms and reaches the same percentage for warning letters issued to sites in the U.S. in FY2016. This year saw a significant increase for U.S. warning letters citing data integrity deficiencies. Import alerts were associated with 17 of the 35 warning letters issued to OUS sites in FY2016. Firms in China and India that received warning letters were the subject of 15 of the 17 import alerts associated with warning letters. The interval between inspection and issuance of warning letters has increased over the past four fiscal years. When import alerts were put in place, they generally occurred in half the time required to issue the associated warning letter. 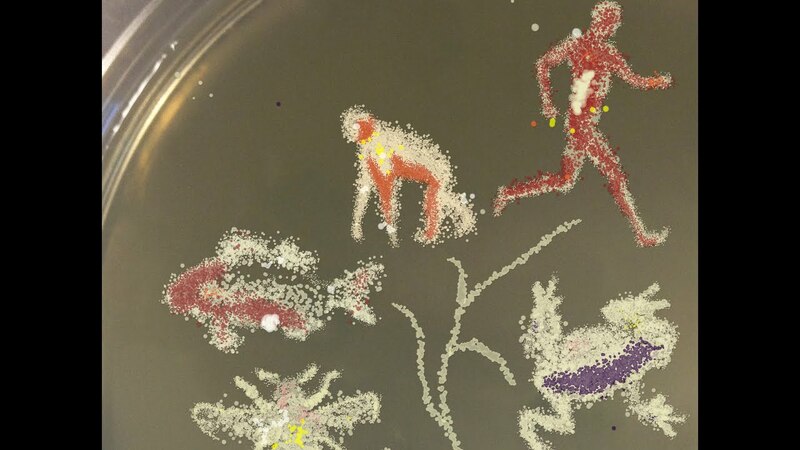 Each animal species hosts its own, unique community of microbes that can significantly improve its health and fitness. This is the implication of a laboratory study that investigated four different animal groups and their associated microbiota. 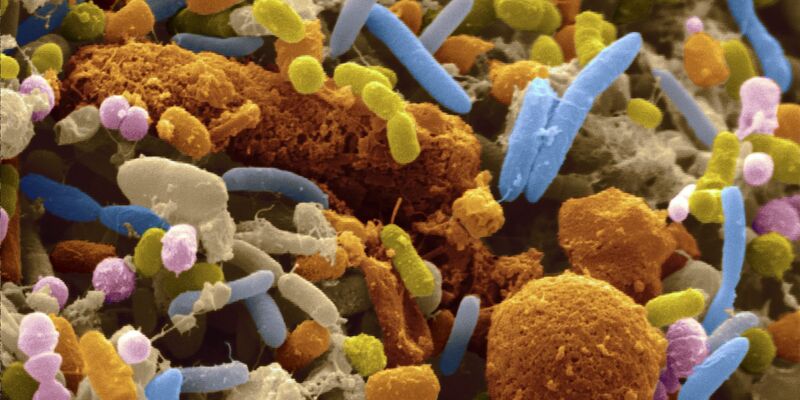 The research found that each species within the group has a distinctive microbial community. Experiments with two of the groups -- one mammal and one insect -- demonstrated that individuals possessing their natural microbiota digested food more efficiently and had greater survival than those that were implanted with the microbial communities of closely related species. Zika virus is a member of the Flaviviridae virus family. In one in four people the disease causes a mild illness known as Zika fever, for up to seven days. The symptoms include fever, rashes, joint pain and conjunctivitis. The biggest risks are infected women and babies born with abnormally small heads and brain defects, a condition called microcephaly. Yellow fever and Zika viruses have a common characteristic in how they can circumvent an insect’s immune response. 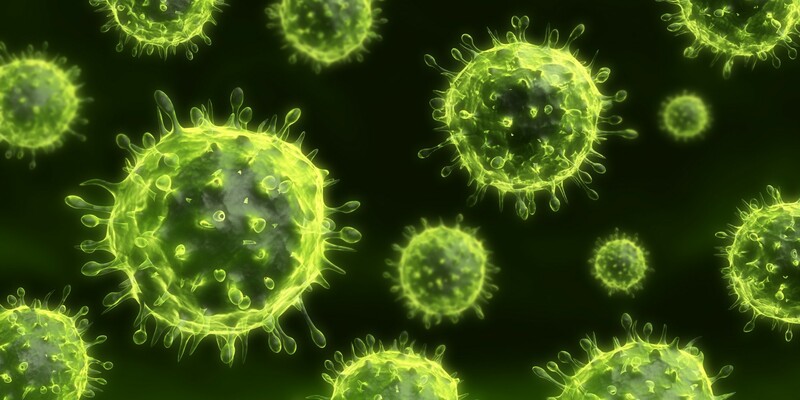 This is due to the viruses manufacturing proteins that can suppress the immune response in the host. A similar response occurs in people, when we become infected. For this reason, researchers have been studying mosquitoes and viral infections. This is based on using gene drive, a method targeting specific genes. The idea is to tip the battle at the genetic level in favor of the mosquito. This tranche of research could eventually lead to a human vaccine. 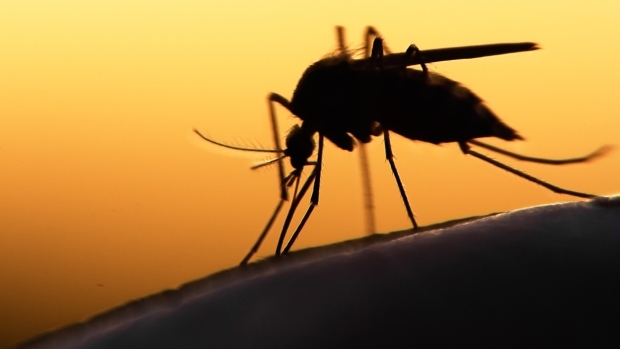 A second wave of research, also from Texas A&M University, College Station, is finding a means to make an infective mosquito undergo altered behavior so that it will not seek out humans to infect. In a second wave of research, a different group of researchers are seeing whether mice with healthy immune systems could provide new insights into Zika virus pathology and treatment. This is not straightforward due to the changes that animals undergo when they are infected. Mice, however, can, under certain conditions, be used as ideal models for Zika virus research. 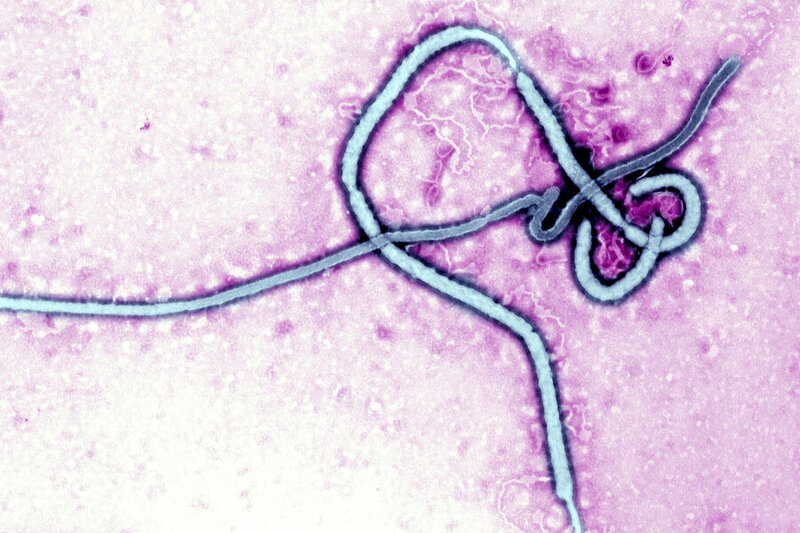 The reason for focusing on mice is because studies have indicated that young mice with specific immune system defects are susceptible to Zika infection. By rearing mice (coded C57BL/6) with functioning immune systems that can be successfully infected with Zika, more detailed studies can be made and to provide the basis for testing treatments. 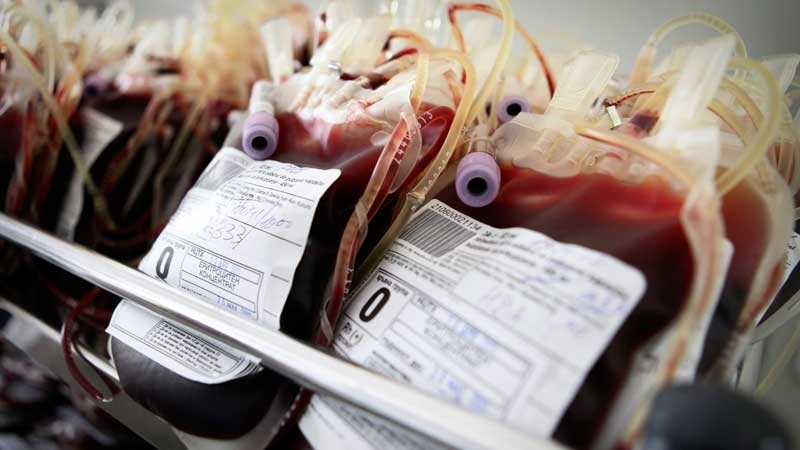 Following adoption of the Good Practice Guidelines by the European Commission, European Union and European Economic Area Member States shall ensure that Blood Establishments take fully into account the standards and specifications set out in those Guidelines when implementing their quality system, in line with the new Commission Directive (EU) 2016/1214. In order to bring into force the laws, regulations and administrative provisions necessary to comply with this Directive by 15 February 2018, some member states need to translate the text of the Good Practice Guidelines into their national language. To expedite this process, a verbatim copy of the text of the Good Practice Guidelines that will be published in the Guide is downloadable as a document here.